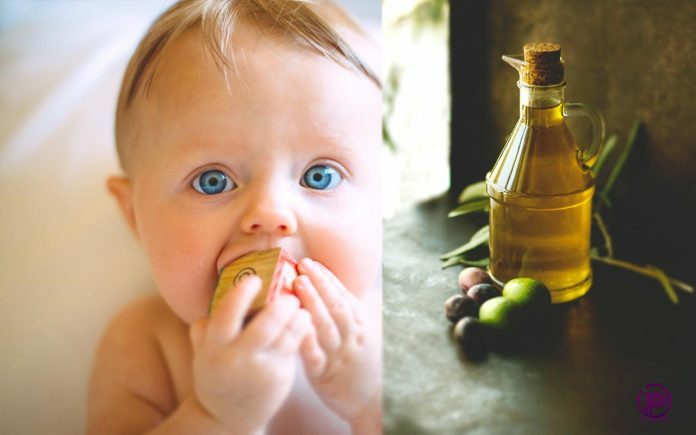 What kind of oil is best for children? When your child is born, choose the oil for the family table more carefully. So what kind of oil is best for children? Time to figure out. 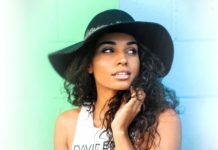 What is the definition of the best oils? The best are the first-quality cold-pressed oils packed in small bottles of 250 ml dark glass. Unfortunately, a small package costs comparatively more expensive than other larger oil packages. In addition, it is advisable to change the oil of the child so it is suggested to buy 4-5 types of oil and use them alternately. This is really a big expense. Why are the first cold press oils the most useful? Cold (mechanical) pressure preserves valuable substances, taste, color, irreplaceable fatty acids, natural vitamins, minerals, and many other biologically active substances. The color of cold pressed oils is a variety of shades of brown, and the constants appear cloudy. Cold-pressed oils can be used to sprinkle any dish before serving. The only shortage of cold pressed oils is that they go crash quickly, so buy a pack that you will use within 2-4 weeks. Sometimes one cold pressed oil is mixed with another, such as rapeseed oil with linseed oil. Before deciding what kind of oil is best for children, you always need to be careful reading product labels. When buying oil, you can choose the highest quality, best eco-friendly, not buy it made from modified raw material. It is, therefore, necessary to read carefully the product label. One type of cold-pressed unrefined oil is better than a few refined oils blended into one bottle. All first cold pressed oils must be clogged thoroughly as they absorb the odors of the environment and, when they come in contact with oxygen, oxidize rapidly. Store them at 12-14 ° C. Cold-pressed oils are not suitable for stewing, baking, as smoking begins to break down and smoke. Refining is a physical and chemical way of obtaining and processing oil. With these methods, more oil is extracted from the raw material by boiling or solvent treatment, eliminating the natural taste of the product, odor, various sediments, and providing a transparent color. Unrefined soy, rapeseed, corn oils are unsuitable for inappropriate taste and smell for food. Refinery processes decompose most of the essential fatty acids, hydrogenated fats (fatty acids when exposed to 150-240 ° C), in other words, the body is negatively affected by trans fats, vitamins and other biologically active substances die, but oil becomes odorless and clear. Such oil allows its producers to add various food additives – antioxidants, preservatives, colorants. For the promotion of refined oils, manufacturers come up with a variety of sounds like “Cholesterol“. Cholesterol is not present in any vegetable oils, so the absence of cholesterol in the oil is neither a work of the manufacturer nor an exceptional feature of the product. This is just one of the commercial tricks for a loyal customer. In addition, cholesterol, as one of the fats, is essential for children under 3 years. Refined oils are not suitable for salads. When buying an oil, you should read the entire label, learn how to store the oil, how it changes, when it becomes “out of date”, how long you can keep it open (the latter is more important than the shelf life because a product that is not properly stored may expire before its expiry date), which period of validity. The label must indicate the oil from which the oil was pressed, the method of pressing the oil, the purpose (for which dishes are suitable, suitable for use or not) until the country of origin is valid. 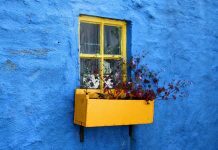 Care should be taken when the product is made by a little-known manufacturer, entering the country through several resellers and is quite cheap. Do not buy expired oil, damaged packaging, or product labels made from unknown plant species, as their taste may be unusual for us, genetically modified organisms (GMOs) used to produce it. So, before answering the question “what kind of oil is best for children”, you need to find most nutritious oil. There are many types of oils, but perhaps the most nutritious value you can get from cold-pressed linseed oil. 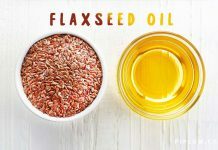 More about flaxseed oil: Discover Magical Properties of Flaxseed Oil. What Features Does It Have? 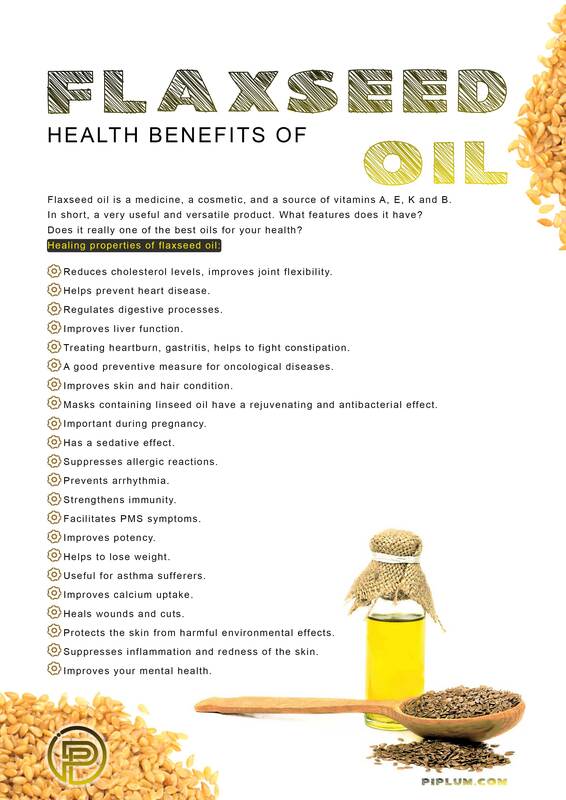 Health benefits of flaxseed oil. Healing properties. Flaxseed oil is best for children. For example, in Lithuania and the Baltic countries, this oil has been called liquid gold since ancient times. In Lithuania, cold-pressed flaxseed oil is recognized as a National Heritage product. In every country, the traditions of nutrition that have settled down over the centuries have been genetically adapted to them. Therefore, the local plant oil is acceptable to our diet. The extraordinary healing properties of flaxseed oil have been known since ancient times. Still, Hippocrates used flax oil to treat stomach inflammations and skin burns. Ancient Egyptians widely used flax oil in cosmetology. The unique properties of flax oil are well known and highly valued worldwide. So, is flaxseed oil is best for children? Yes, It’s one of the top 3 oils. Hemp seed oil is best for children? Sounds crazy, but let’s dig in deeper. Cannabis seed oil is extracted by extracting hemp seeds from a specific type of hemp plant. There are two types of cannabis plants. The first known as marijuana, it contains tetrahydrocannabinol (a psychic element), and – another species that does not include this psychotropic substance. For many years, cannabis seed oil has been thought to contain tetrahydrocannabinol, but it has no oil. The oil that has it is called hemp seed oil. So these two types of oils should not be confused. You must consider a fact, that sea buckthorn oil is best for children. Sea buckthorn oil has many vitamins, minerals, and other biologically active substances that promote the healing process, and is, therefore, more commonly used for a variety of skin diseases, burns, wounds, and less often for food. Sea buckthorn oil can be poured into a vegetable salad to taste while seasoning it with meat or fish, you will get a genuine old Siberian dish, but this oil is not suitable for babies and toddlers. A bottle of sea buckthorn oil is easy to store in the kitchen so you can use it if you cut it slightly or burn slightly with boiling water. This prevents redness and burns quickly and painlessly. To overcome chronic rhinitis, exacerbating the cold season, and to stop the colds from a falling cold, drop the oil into your nose for 2 drops 3 times a day. Suitable for inhalation when suffering from upper respiratory tract diseases. In the case of cervical erosion, swabs are used, abundantly soaked in oil (they are well pressed against the erosion-damaged area and changed daily). Helps with esophageal diseases, stomach, and duodenal ulcer. Consume 1 teaspoon 2-3 times a day. The duration of treatment is 3-4 weeks. As already mentioned, sea buckthorn oil is used to treat hemorrhoids and outlet cracks. Lubricate the painful place with a soaked swab. In the case of rectal diseases, the microclimate of the oil is made (but it needs to be cleaned first). Well, cedar essential oil is not the best for children, but it’s worth to be mentioned. Cedar essential oil is not consumed. Its smell calms, relaxes, and creates a state of comfort. It is recommended to feel unjust fear, aggression, anger, and insomnia. The quality of the cedar oil extract depends on the way the nuts are treated. The best quality is the oil that is squeezed with wooden presses – the first press oil. Such oil is suitable for food. It can be taken 1 teaspoon 1 to 3 times a day or sprinkle salad or other food. In Siberian folk medicine, cedar oil is considered to be a biologically unique product that strengthens immunity to treat the skin and many other diseases. This oil is might be known as poisonous. It is therefore very suitable for cellulite, toe-bending. Cedar oil is also widely used for muscle tension and joint pain. Possible inhalations with bronchitis, runny nose, sinusitis, and other respiratory diseases. Perfect for cystitis, urinary tract infections. Also used for skin care as a gentle shrinkage, and for antiseptic properties suitable for acne treatment. Widely working in men’s cosmetics. A pleasant smell reduces stress and tension. So what oil is best for children? The one, which the most fatty acids. Omega-3 acid and omega-6 are predominantly in cold-pressed oils, especially flaxseed oil, and the main source of omega-3 fatty acids is oily fish and fish oil. The main sources of omega-6 acids are nuts (unheated, non-baked), grains (unpolished), leafy vegetables (salads, broccoli, leaf cabbage). These products also contain omega-3 fatty acids. Due to omega deficiency, children may develop colds, atopic dermatitis, childhood hyperactivity syndrome, visual disturbances, cardiovascular diseases.